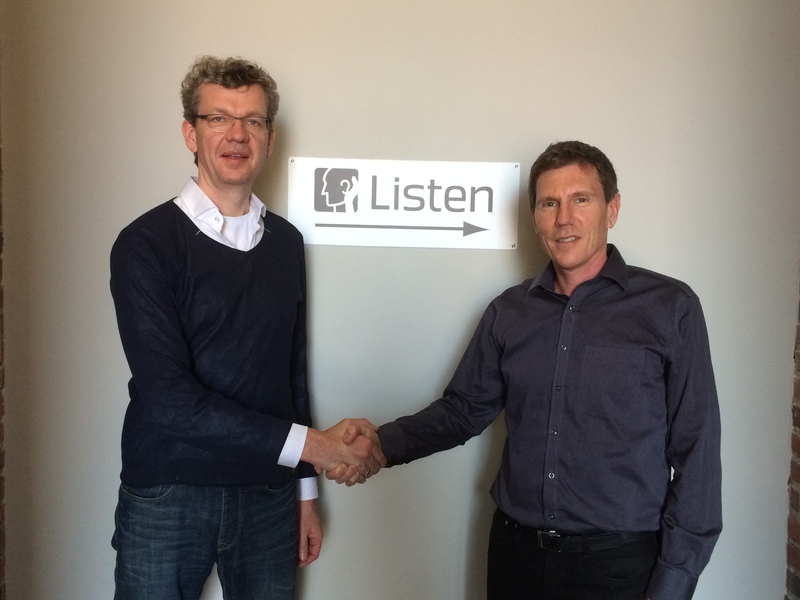 RTW – Eyes on Your Audio: RTW - RTW ANNOUNCED AS NEW DISTRIBUTOR FOR LISTEN, INC. 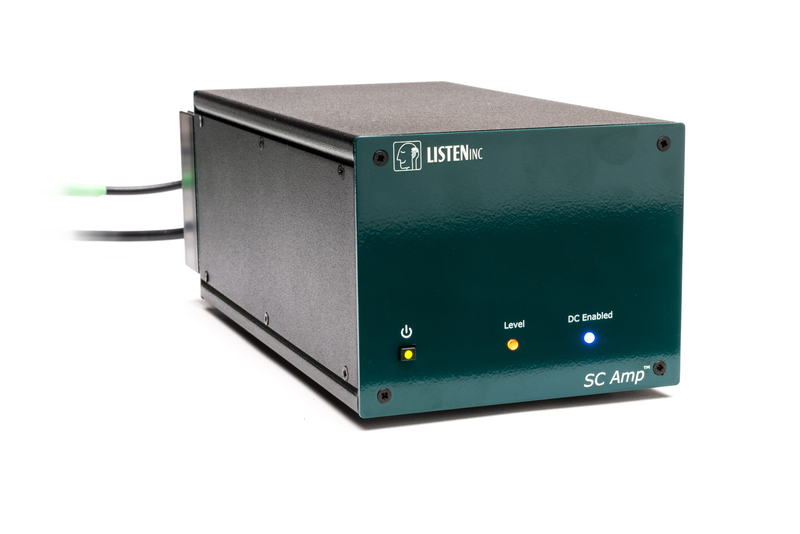 The flagship product created by Listen, SoundCheck™, was launched in 1995 and is still in production today. The SoundCheck system includes everything a user would need to perform audio measurements on a wide range of devices – including software, audio and other test interfaces and accessories, as well as test sequences. SoundCheck software is updated annually to ensure that the system keeps up with ever-changing test methods and requirements, and both the software and hardware have the ability to be augmented at any time to meet future testing needs.